The Streamfeeder product line provides automation solutions to the commercial printing, contract packaging, and mailing & fulfillment industries. Applications include Mailing (inserting, inkjetting, labeling, tabbing, folding, reinforcing), Batch Counting (greeting cards, trading cards, envelopes), Print Packaging (retail packaging, stationery, scrapbooking), Fulfillment (kits, product manuals, presentation folders, catalogs), Polybag Wrapping (mailing publications, magazines, catalogs), Complete Systems (collating, tip-on/affixing, package inserting, bar code reading, and much more). 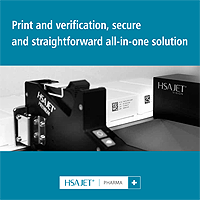 We offer systems ideal for handling a wide range of product types and sizes, while flexible enough to work with multiple applications within the printing and packaging industries. 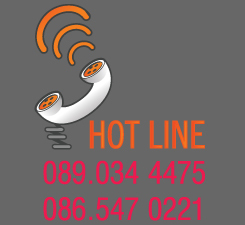 Our systems are easy to operate, ideal for off-line, short- to medium-sized runs and integrate simply with a wide range of readers, labelers and ink jet printers. 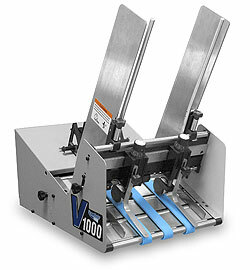 Introducing the new V-1000 mailing feeder. The V-1000 is the latest addition to the Value Series. And now it’s CE certified. The V-1000 is the result of extensive research throughout the mailing industry to define what mailing service companies in the industry desire most in a continuous feeder for applications such as ink jet printing, tabbing, and labeling. The research has yielded a no-frills product that feeds a wide variety of materials with exceptional alignment qualities. The importance of straight feeding and minimizing skewing can help improve USPS® MERLIN™ verification results, leading to significant savings for a mailing service company. The new V-1000 (patents pending) includes features that provide quick tool-less setup, quick make-ready, and easy maintenance. For example, feed belts can be repositioned with the use of single knob adjustments, and belts can be replaced quickly. The side guides also feature single knob adjustments and can be quickly removed without tools. Two independently adjustable separators help improve feeding of uneven materials. Newly designed material levelers also feature single knob adjustments. In addition, there is a hinged panel for easy access to controls and electronics.